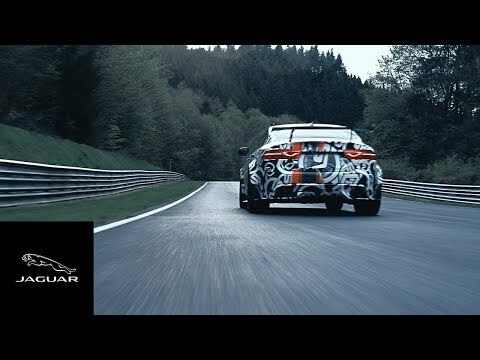 Jaguar Land Rover Special Vehicle Operations (SVO) announced the new Jaguar XE SV Project 8, which is said to be the most extreme performance Jaguar ever. Already been through the testing stages, Project 8 will become the second Collectors Edition Vehicle from SVO following the Jaguar F-Type Project 7 in 2014. The new Jaguar XE SV Project 8 will be limited to only 300 vehicles, with full details being revealed on June 28th 2017.